The preload of Red Dead Redemption 2 has started. You can now start downloading on Xbox One and PS4. We’ll show you how big the game is and how much space Red Dead Redemption 2 needs. 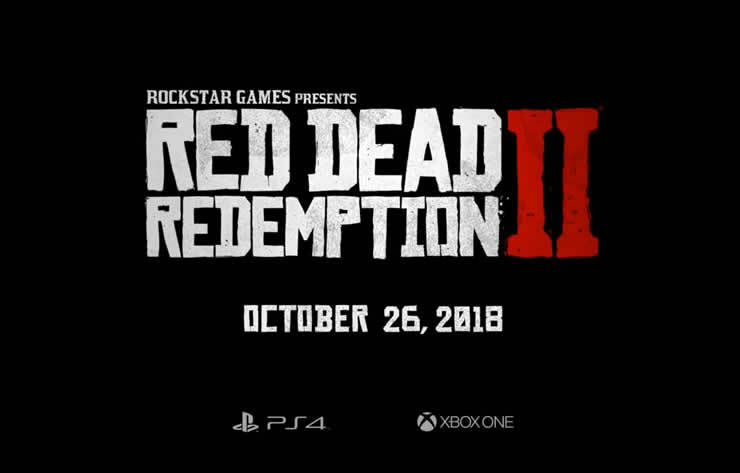 Are you looking forward to it when Red Dead Redemption 2 is released on October 26? Thanks to the preload, you can now download the most important data of the game so that you are well ahead of the start. Rockstar launched the preload 7 days before release, so you have plenty of time to download the huge amount of data. When did the preload start? The pre-download is already running. The preload is only available if you have already pre-ordered Red Dead Redemption 2. How much memory do I need for Red Dead Redemption 2? Over the last few weeks, Red Dead Redemption 2 has come up with more and more news about the Download size. 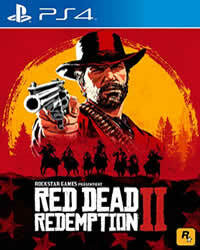 Rockstar Games now officially announces how much space RDR 2 will consume. PS4 and Xbox One need different amounts of space: The size of the required storage space depends on which platform you play on. It's also important if you have a disc version or a digital version. Disc version: The PS4 requires 99GB of memory for installation. On the Xbox One there are 107GB of memory. Digital Version: The PS4 requires 99GB of memory for the installation. There are also another 50GB for the download. On the Xbox One it remains with the said 107GB memory.